Gateway Region Volleyball Association is one of 40 Regional Governing Bodies in the US for our Sport of Volleyball. 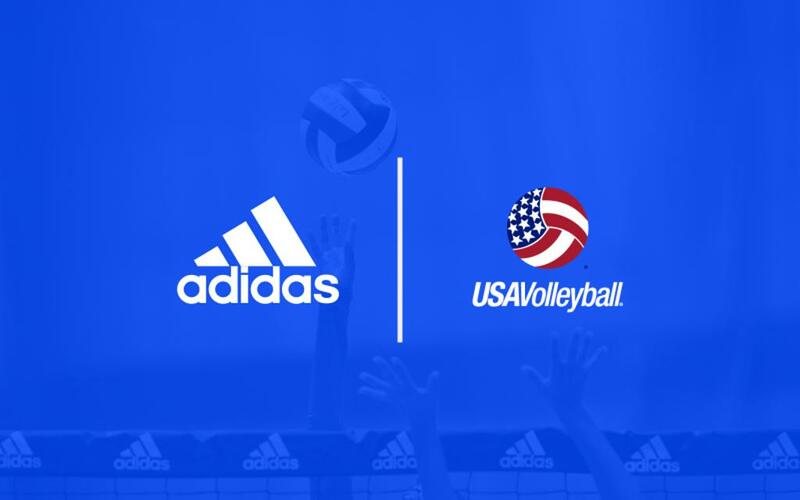 We work with USA Volleyball in implementing VB programming in our geographic area, which is comprised of the southern half of IL and the eastern half of MO. Membership with USAV provides insurance, as well as organized competitive playing opportunities for juniors and adults not only within our region, but nationwide.